It's been difficult to find decent new skull bedding lately. I just wish they had this in Queen, I would totally pick this up. Super cute skull sleeping bag! 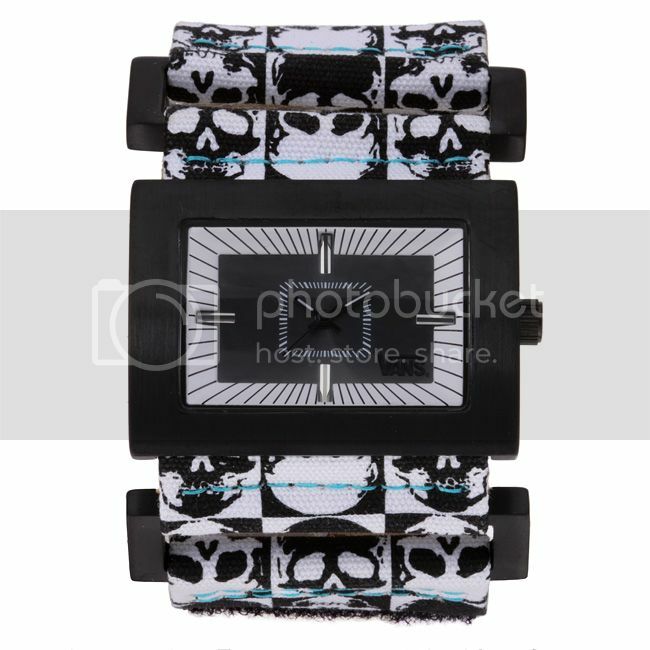 I really dig the skull band on this watch. It's a steal for $17. 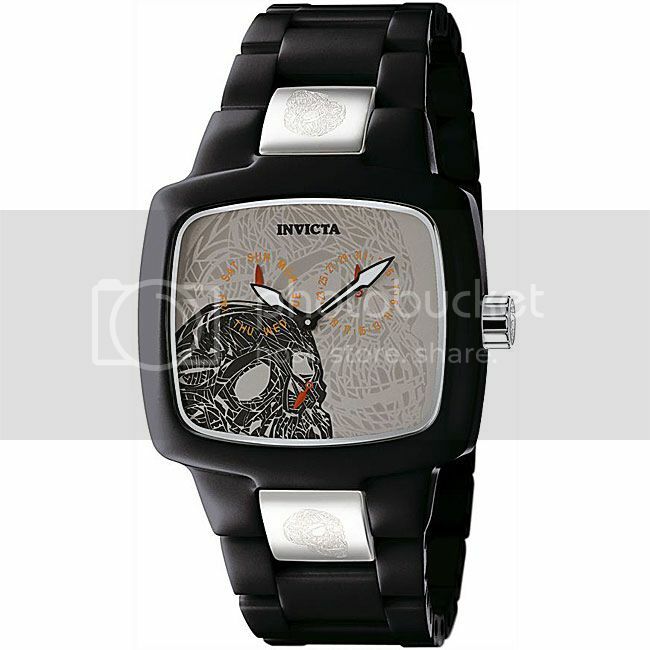 I think I may have posted this Invicta skull watch once before but it's too awesome not to throw it up here again. I've been pretty bad about answering my emails lately but I'm catching up! 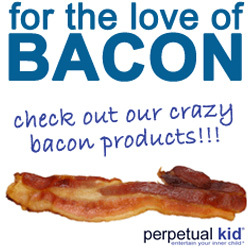 If you see any aweseome skull or bacon stuff, please do drop me a line. Seriously, Overstock.com is just the best.